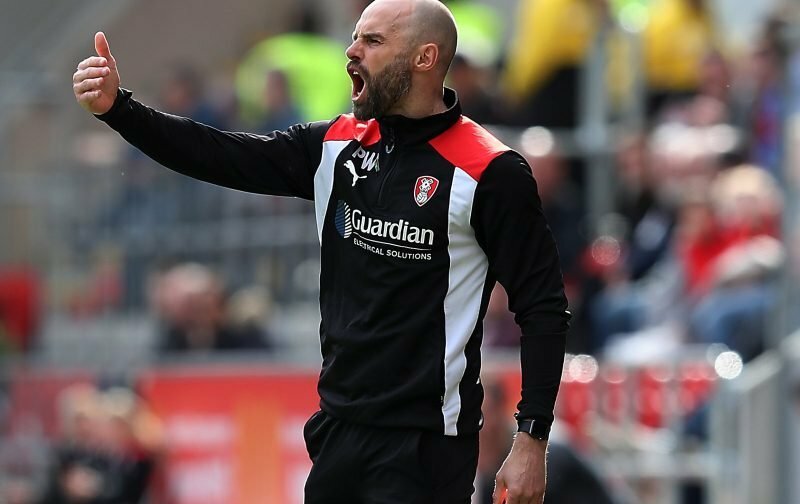 Speaking to iFOLLOW the Millers Boss said he was disappointed with the first goal his side conceded this afternoon, which was right on the stroke of half-time but, all-in-all, thought that Rotherham deserved all three points. I think we really have to address the chances we missed – I know I keep saying this but you aren’t going to get that many chances in this league and those you do we really should be doing better with. I seem to be saying the same week after week so I’m sure the coaches can all see the same as me. Saying that, to get those chances you have to be in the box, you have to have got the ball to a player who is able to have a chance and I don’t think we have any complaint about that aspect of our player or the fact that we really do play as a team. Silly errors at the other end is something else, I believe, needs looking at – again this is not the first time I’ve said this in the last few weeks. Next Saturday we have Reading at the New York Stadium – I don’t like saying this but I think it is a must win game and if those chances come we have to take them while eradicating the errors at the other end. Meanwhile Jos Luhukay the Sheffield Wednesday Manager told Radio Sheffield that he thought the draw was a fair result although he did think that the Owls had the better chances in the first half (Ed Note – Really? I mean, really?) and said (Arsene Wengeresque) that he didn’t see any chances for the Millers in the first half. And yes, I am shaking my head and rolling my eyes.